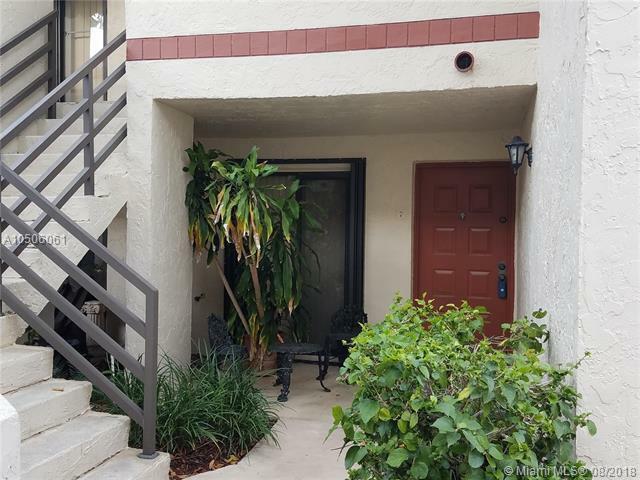 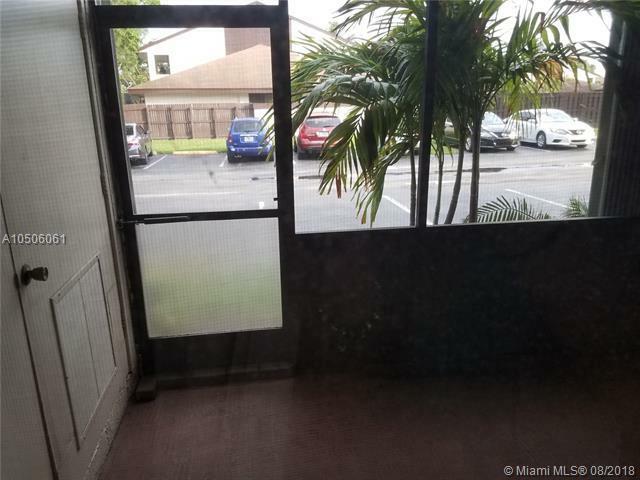 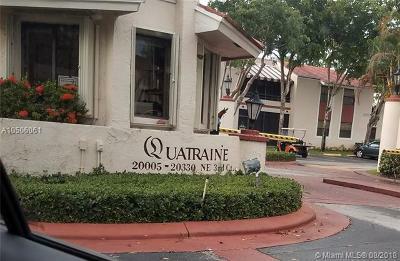 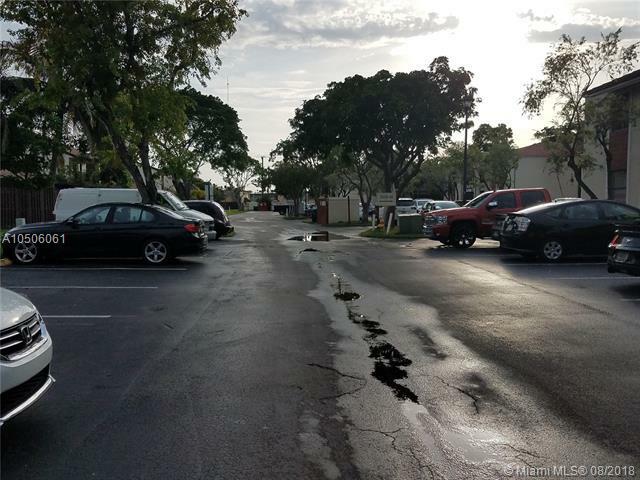 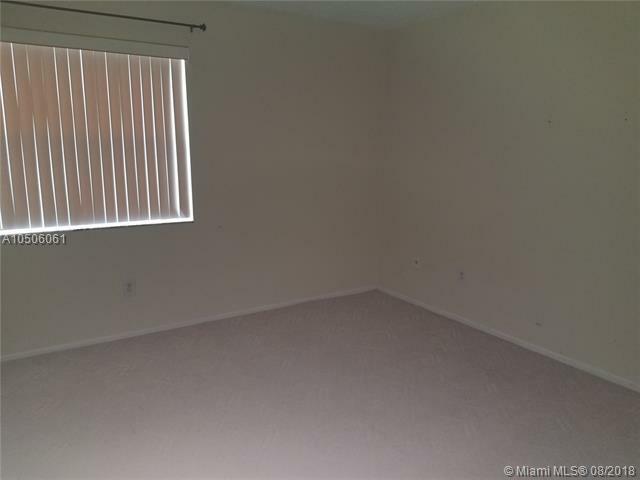 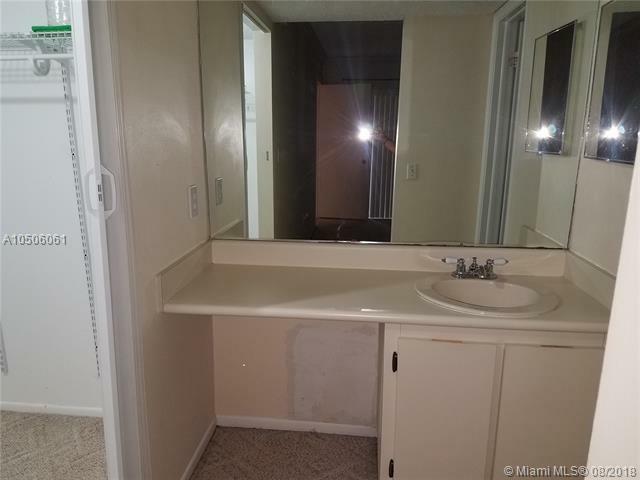 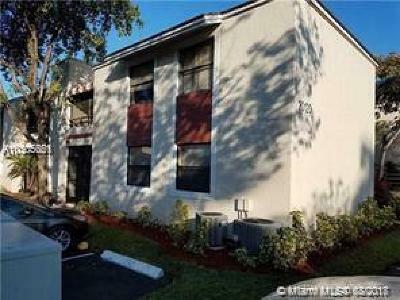 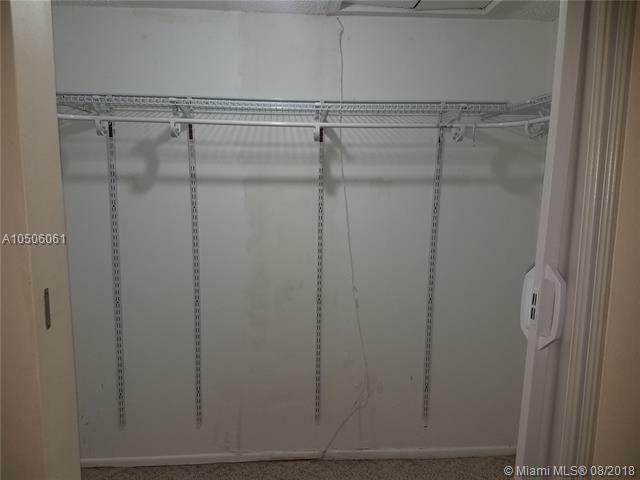 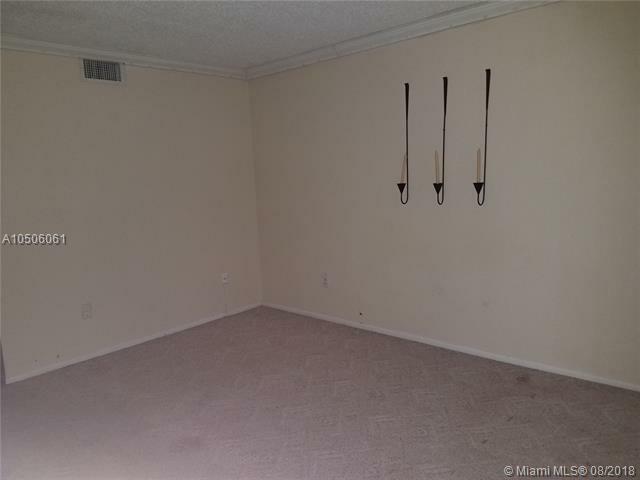 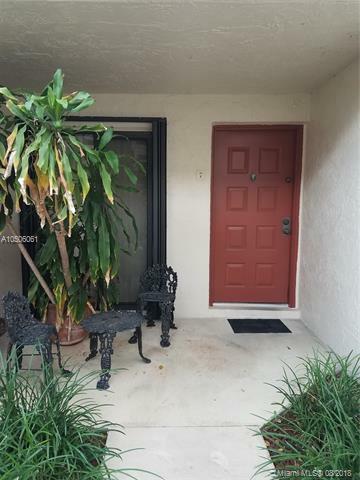 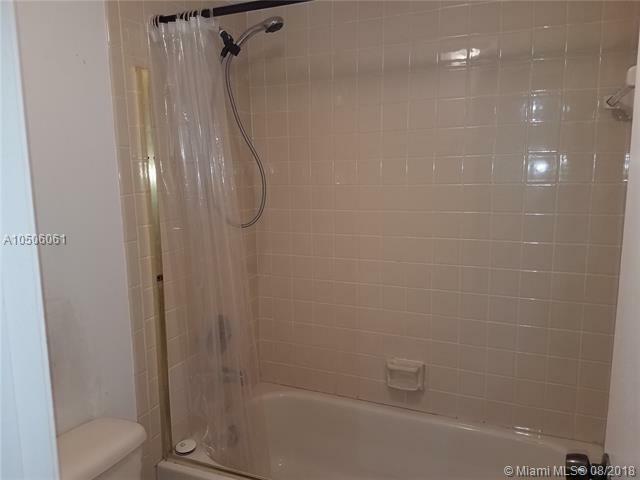 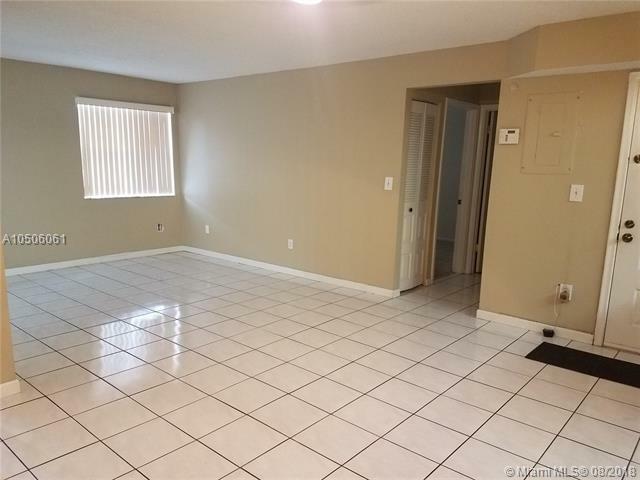 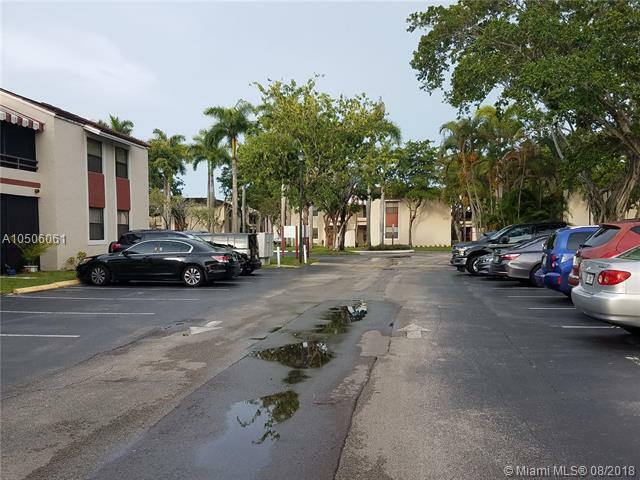 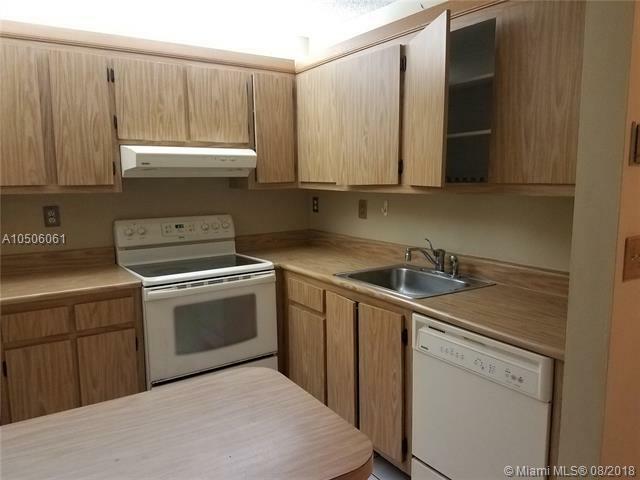 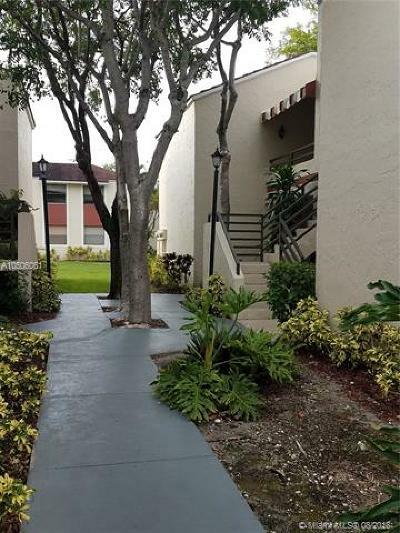 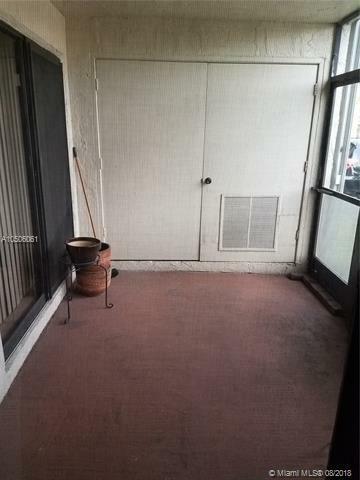 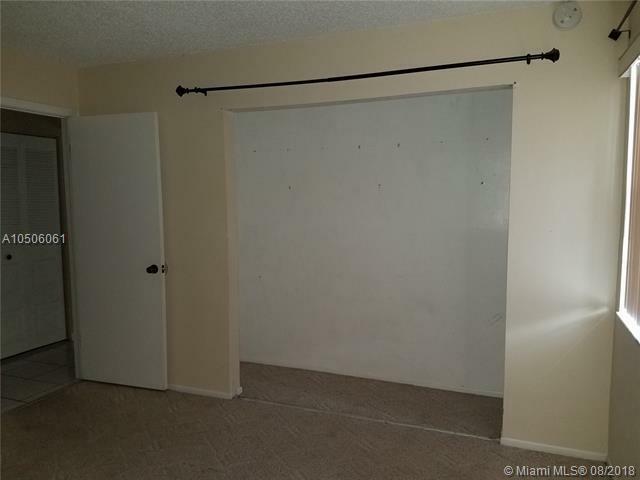 Cozy 2/2 condo in a gated community located in Miami! 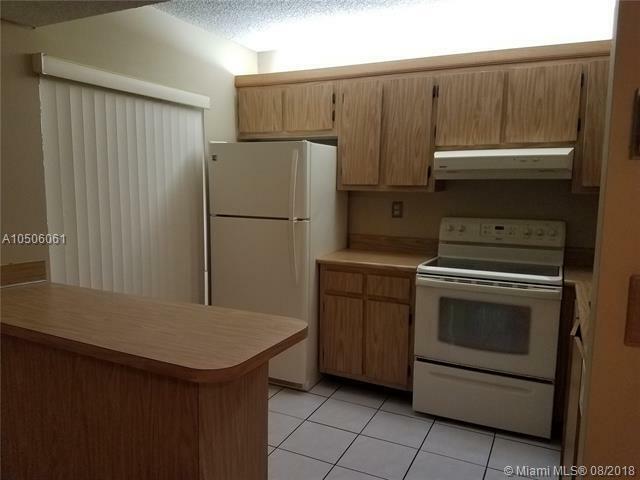 10 minutes away from Aventura Mall, Hard Rock Stadium and the turnpike. 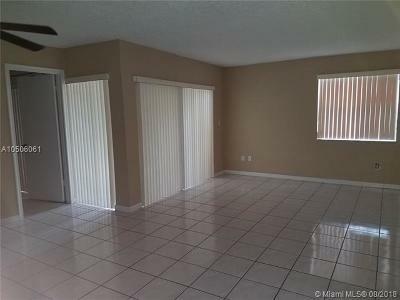 Unit cannot be rented the first 2 years, max of 2 pets allowed totaling 70 lbs. 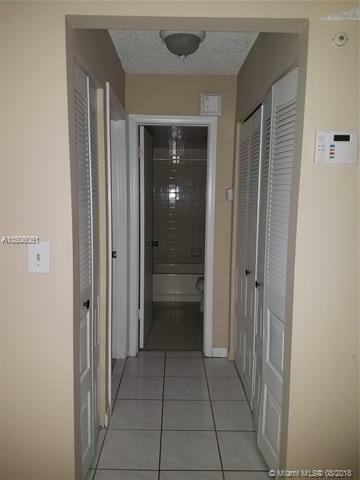 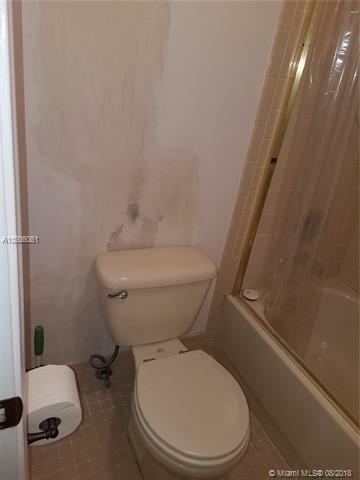 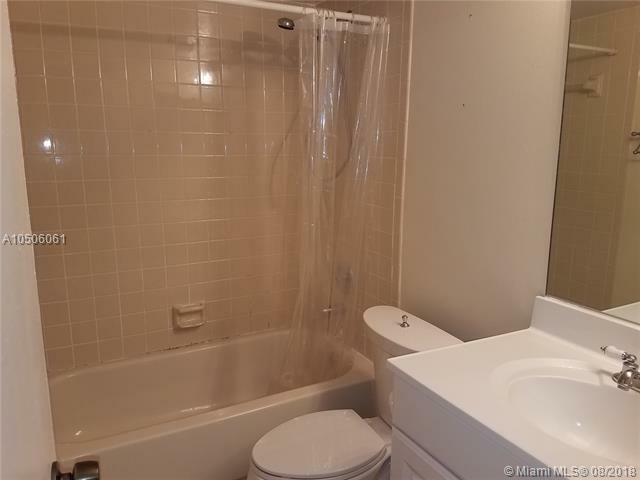 Tile throughout the unit, both bedrooms have carpet. 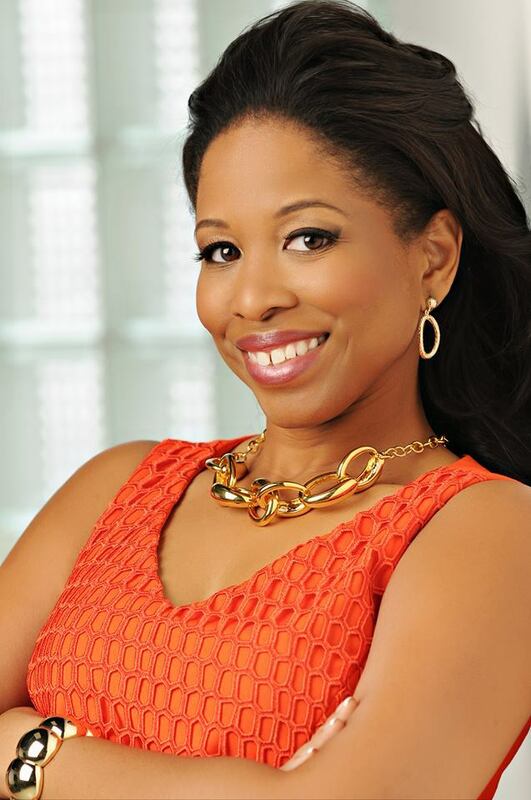 This is a short sale contingent on short sale lender approval.